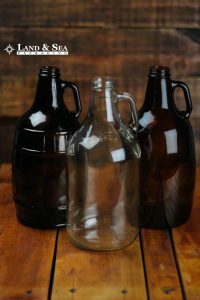 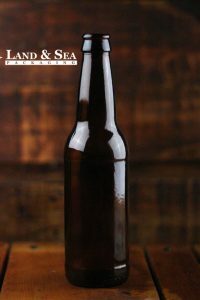 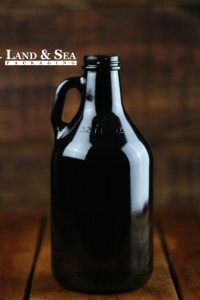 We specialize in working with entrepreneurs to provide high quality packaging for craft beer and cider. 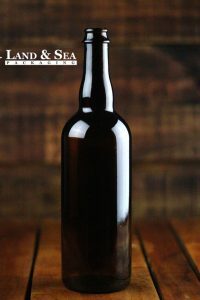 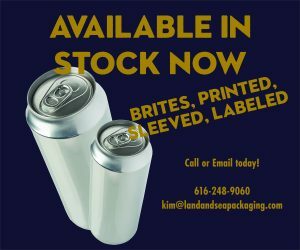 We stock all standard size bottles and provide custom decorating solutions (labels, shrink sleeves, and silkscreen printing). 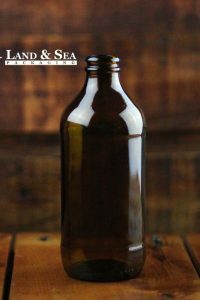 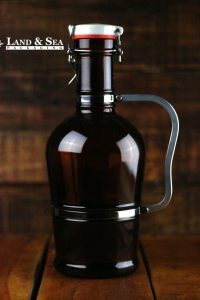 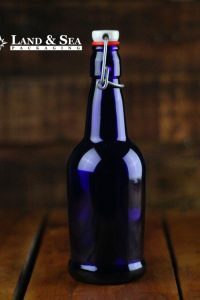 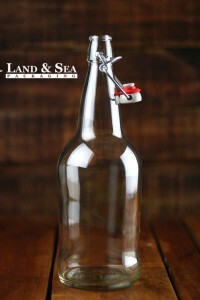 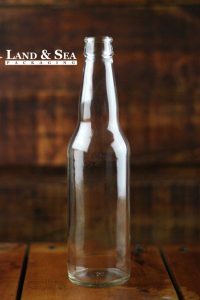 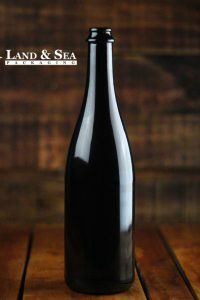 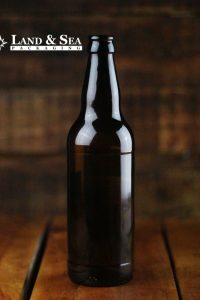 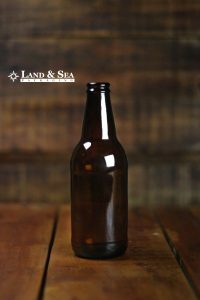 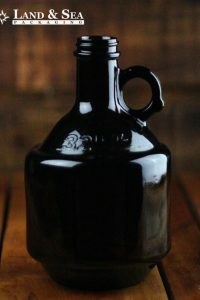 If your product plans include custom bottles, we have in-house expertise to support the design and development of completely custom containers.